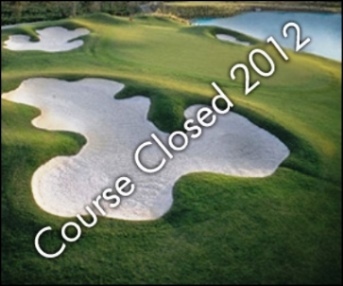 I typically play this course once a year. It's a good challenge. Wide fairways but small, undulating greens. They were very firm this year so were even faster than usual. The bunkers are deep and most were very firm, which made it difficult to hit a good sand shot. There is a wonderful driving range on premise. The old clubhouse is charming and has a great screened porch. I've never eaten here and they only serve beer and wine, no liquor. 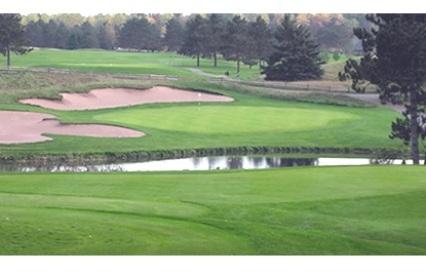 The course layout is unusual as the 9th hole is not near the clubhouse. There is a snack shack that you pass several times, mostly on the back 9. The back 9 is the harder of the 2, IMHO. 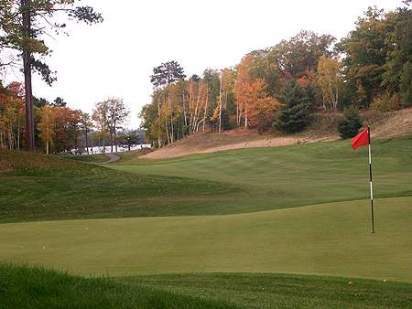 There is a 3 hole stretch nicknamed "the devil's elbow" and it seems to live up to the name. The 1/4 mile gravel driveway leads to an old clubhouse with a screened-in wrap around porch. It says old in a good way. 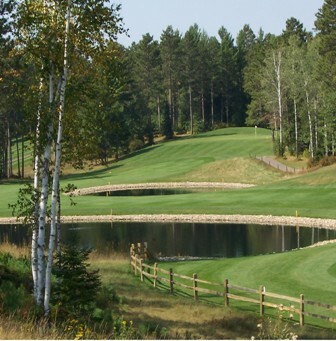 You know you are in the Wisconsin Northwoods The first hole tee shot is across the Trout river to a generous fairway. 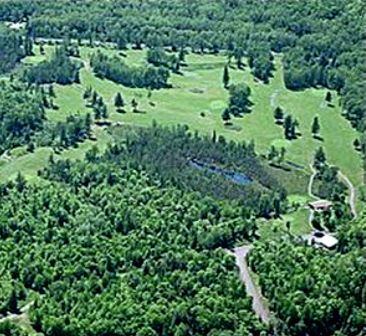 Most of the holes have fairly wide fairways, but rolling terrain many times requires a shot from above or below the feet. The greens were surprisingly fast, but consistent. Beware, however, of the bunkers. They have some deep ones that makes one think of the British Open. If big pine trees are what you like this is the course for you. Big trees are everywhere, including lining several fairways providing a picturesque setting. 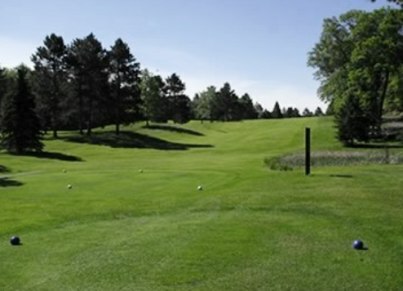 It is a scenic, quiet, and pleasant course to play. Fun course. Sometimes the play can be slow though. Fairways and greens were in good shape.